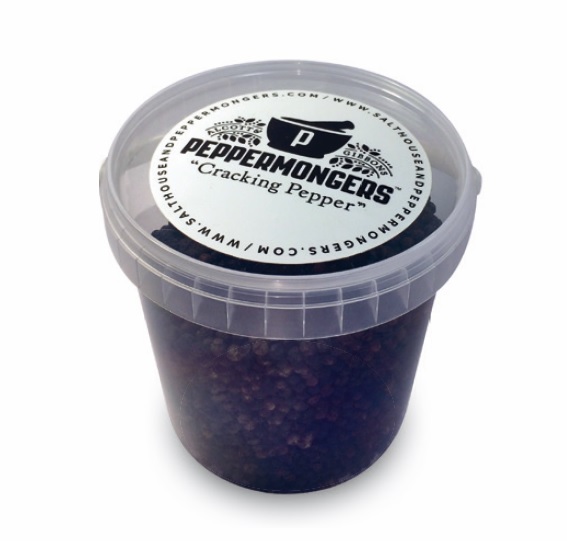 Tellicherry Garbled Special Extra Bold (TGSEB) is the highest quality black pepper in the world. Hand-harvested and sun-dried in Kerala, India. Rich essential oils gives a complex, fruity aroma.